Taking original MSRP to $179,485. This is mint, essentially brand new with no marks or issues. Comes with its books, keys, window sticker, first aid kit, etc. Inspections encouraged. All sales AS-IS. Sales tax and license fees due if delivered in California. 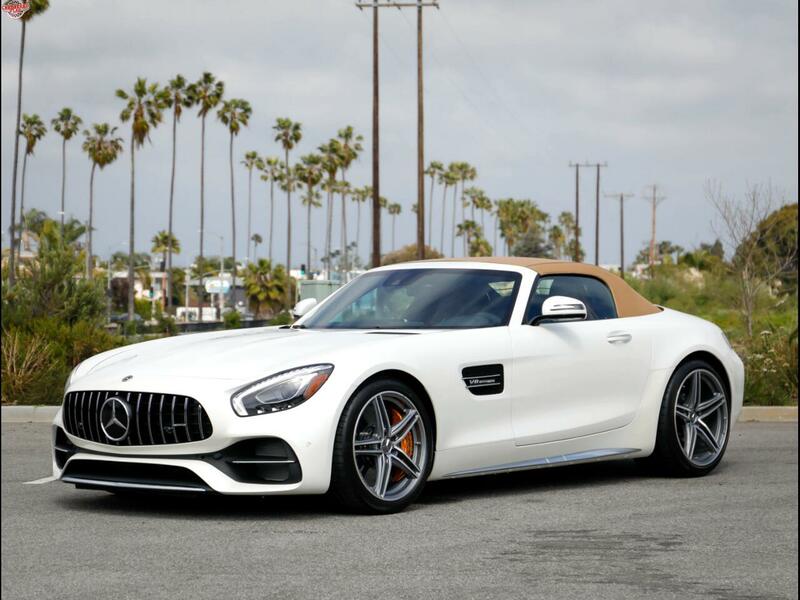 Message: Thought you might be interested in this 2018 Mercedes-Benz AMG GT.